My DP is Crate Paper Peppermint. I distressed it, added ribbon, and a button. All done!! Our very own Patti is our sponsor this week! She's offering a $5 gift card to Hobby Lobby plus a $5 gift card to Starbucks so you can sip and stamp!! 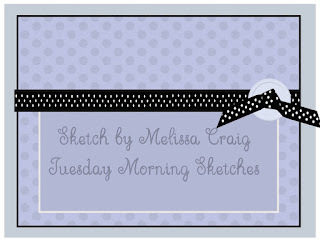 :) Check out her card on the TMS blog... she made the front panel a pocket for a gift card! Very cool!! Beautiful card. I LUV the overall shabby chic effect with your distressed edges. Nicely done. 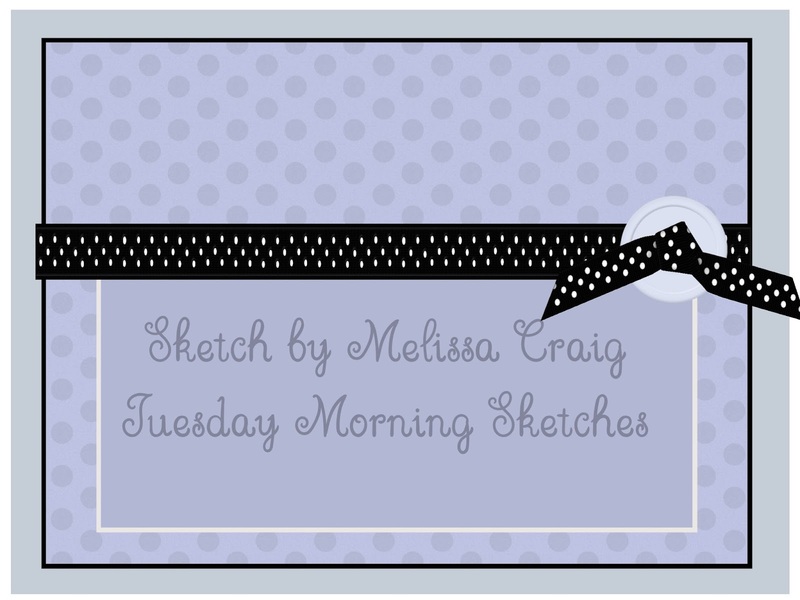 your cards has a lovely vintage inspired look. So pretty. Fabulous card! Great use of fantastic decorative paper.